A 1000 km race through the Arctic. Cold, dark and sleepless nights. First foreigner to win the race. Watch Petter Karlsson writing history. A lot of people cooperated, in his or her unique way. All together makes the documentary as it is today. Made by people, for people. The strongest power on earth. 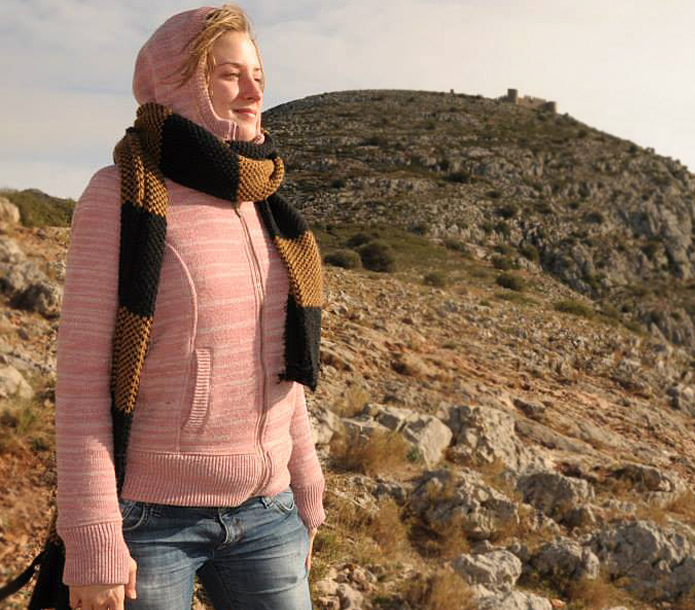 Belgian documentary maker, Hilse De Groote, decided to start up her own projects. 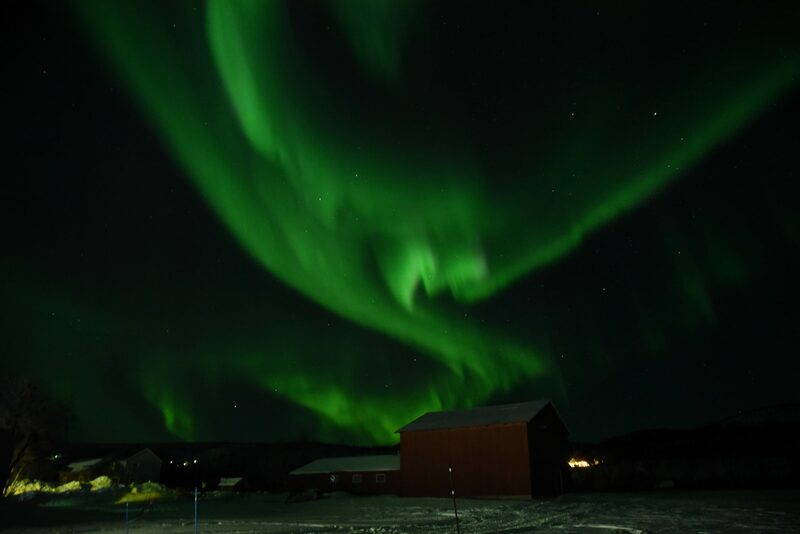 About a year ago she bought film equipment and a one-way plane ticket to Norway. 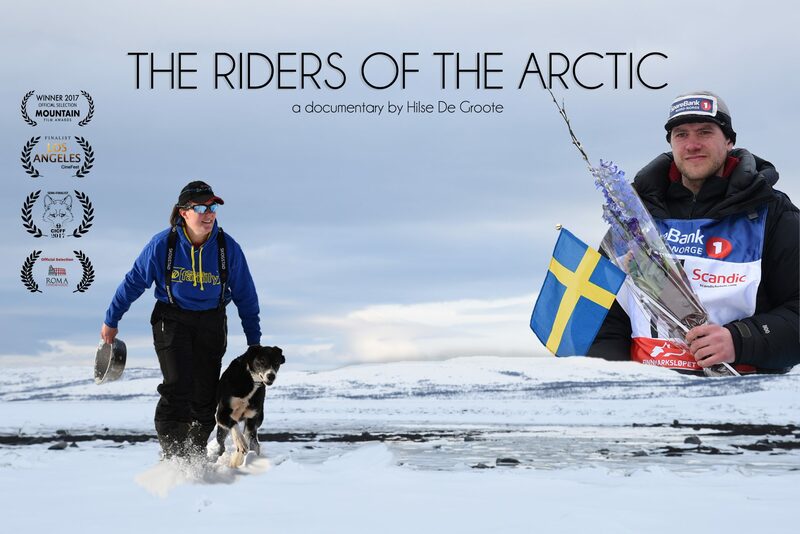 After spending months in this rough but stunning Scandinavian climate, 'The Riders of the Arctic' is the very first documentary, introduced to the public. The British Mel Andrews left England behind, with her partner Nigel, they choose for the Scandinavian climate. Now they own a husky kennel and participate annually in several races. 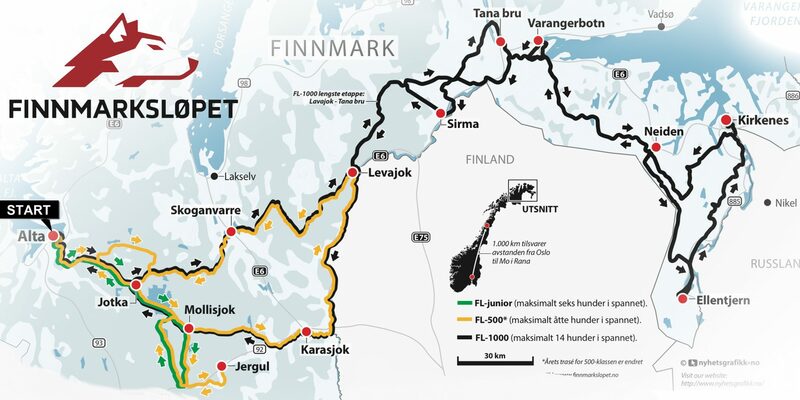 This year, the Finnmarkslopet 1000 km for the first time. After a lot of hard work, Mel is ready for the Arctic. 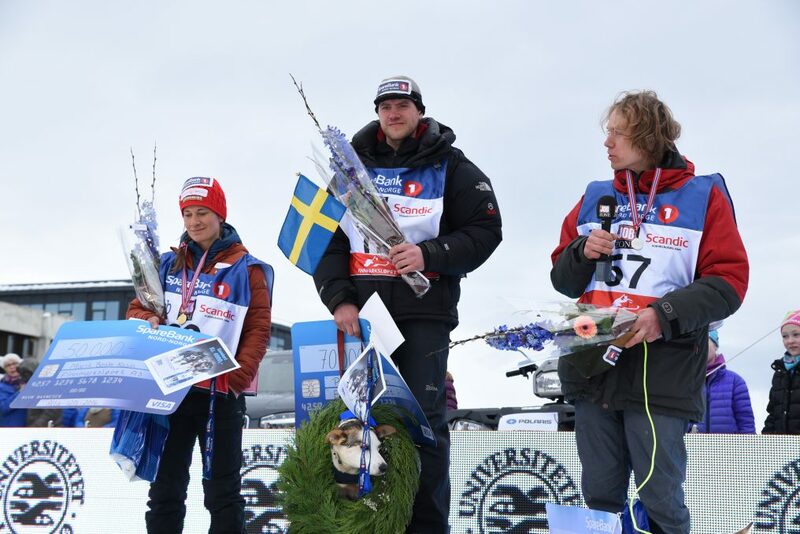 Petter Karlsson is definitely no Rookie, he participated the Finnmarkslopet 1000 km several times. Together with his wife Angela, he owns a farm and a husky kennel in Sweden. 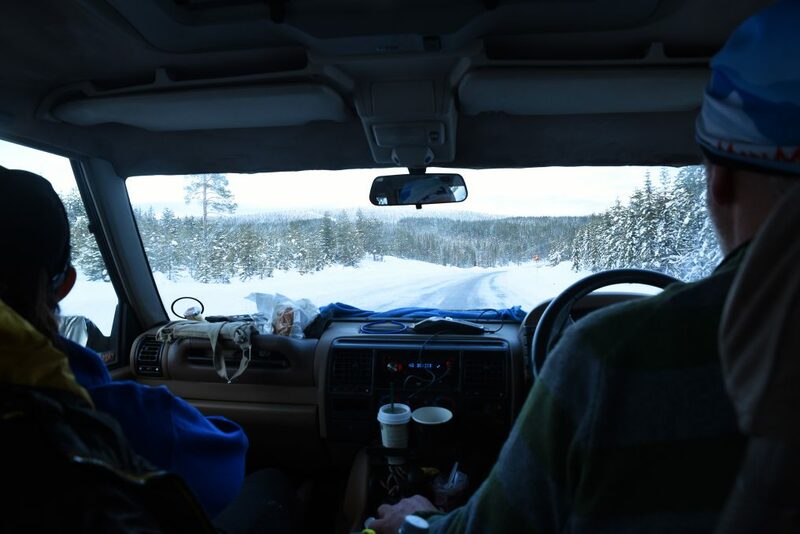 During this edition of the Finnmarkslopet 1000 km, his dream comes true. 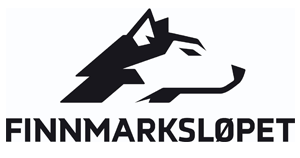 Finnmarkslopet is the biggest dogsledding race of Europe. 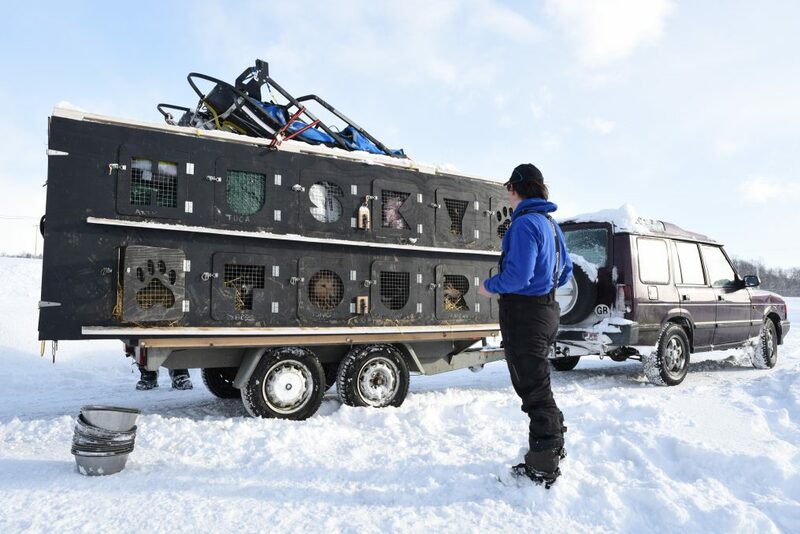 Every year mushers from all over the World can participate. A route longer than 1000 km which passes through the rough but amazing Arctic; a race with hundreds of huskies. Definitely, a scenery you don’t see every day. It takes months of training through wind and storm, not to forget the importance of the bond between the dog and his musher. 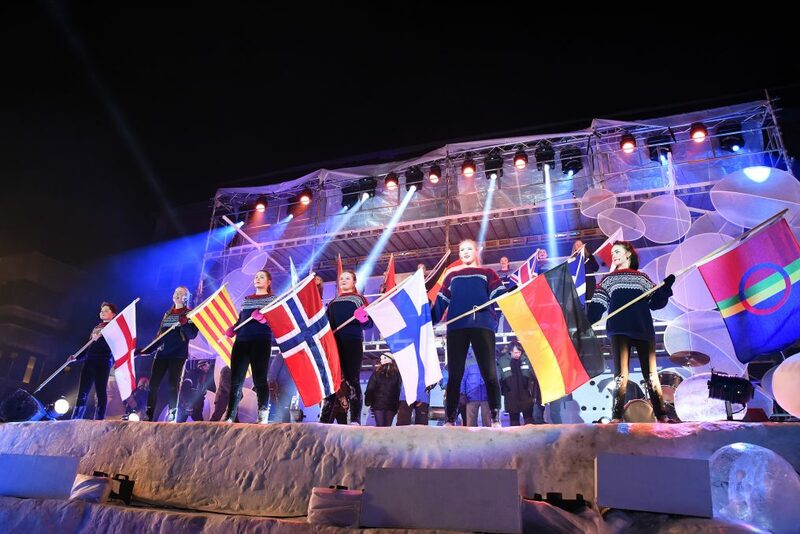 The Finnmarkslopet is a huge organisation in Finnmark with nearly 700 volunteers. ‘The riders of the Arctic’ follows the adventure from close by. 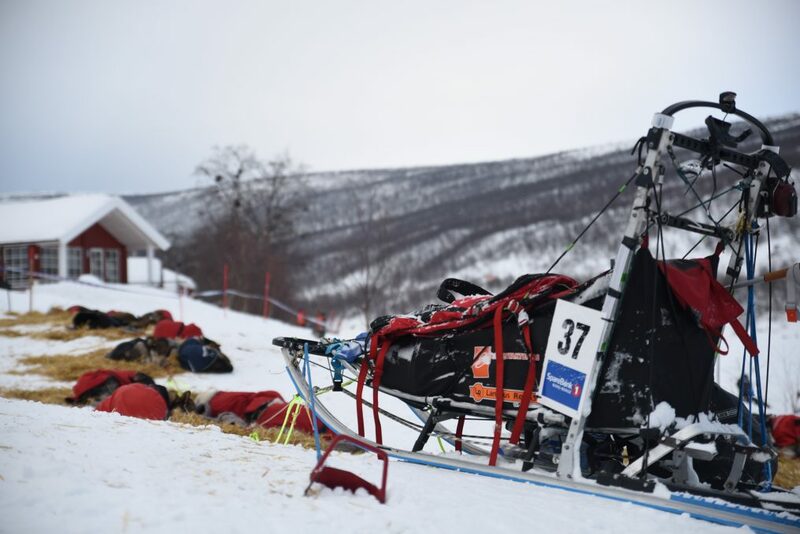 The British Mel participates in several races annually, this year the Finnmarkslopet 1000 km for the first time. I meet Mel at her kennel while she’s conducting the last preparations, she explains to me a little about her decision to move to Norway and about the dog sport. When everything is packed and the 16 huskies are loaded into the trailer, our 1500 km trip heading North begins. Once at the startline, things get serious. A 1000 km race through the Arctic is no picnic. Mel starts as number 22, but it doesn't go well with her team. 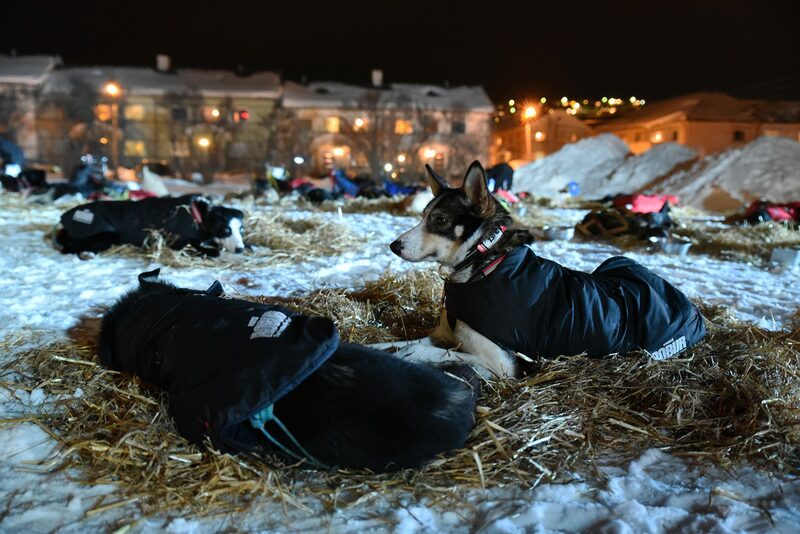 A few kilometers away from the startline, her huskies are exhausted and feeling sick, they start showing symptoms such as diarrhea. She hopes it flushes through their systems while they continue their journey. However, at the third checkpoint she has to make the toughest decision a musher can make. She decides, after 196 km, to stop the race for the sake of her dogs. I end up with the Swedish team of Petter Karsslon. His handlers, Angela and Anna, allow me to follow their journey. What happens next, no one could expect. 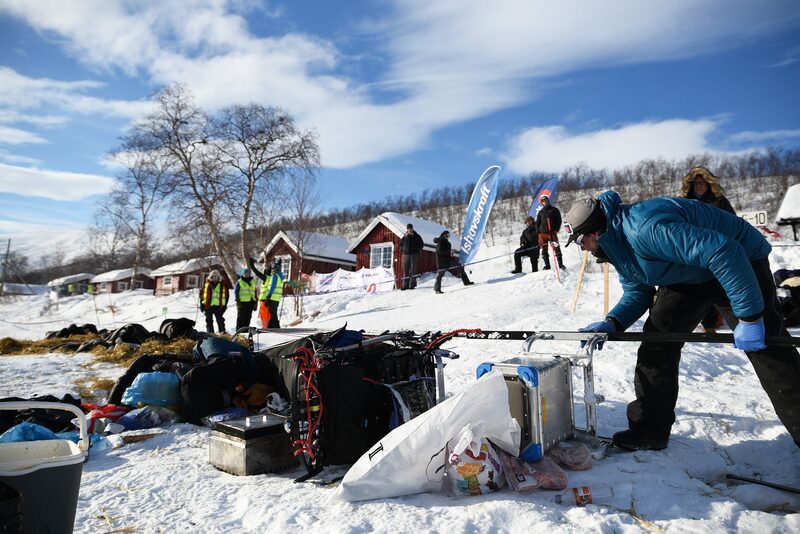 Petter arrives first into checkpoint Kirkenes. It changed my Finnmarkslopet adventure completely. Could it be that I just ended up with the winning team? An exclusive interview with Petter, sharing his feelings through the race; his ups and downs, and how he suddenly saw his chances of winning become smaller. 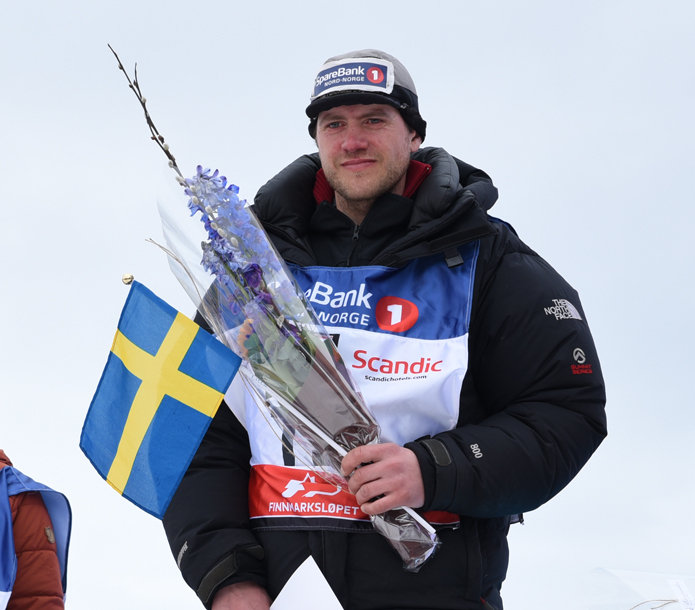 An exciting journey till the finishing line, will Petter be the first Swedish to win the race? There are 13 checkpoints during the race, each checkpoint has the same rituals. The musher feeds the dogs and takes care of his team, solely. Some of the checkpoints are in the middle of nowhere while others have live bands, waffles, campfire and small markets. 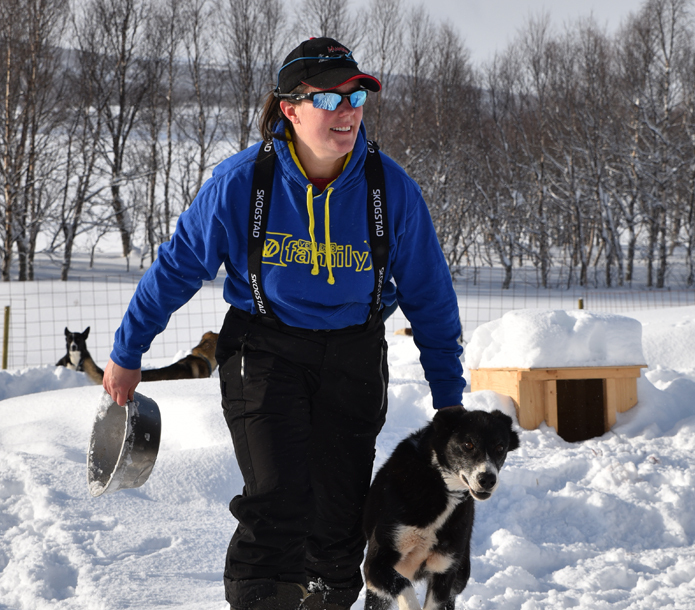 Vets are an important part of the Finnmarkslopet. They give advice to the mushers and when in doubt, they immediately drop the husky from the race. 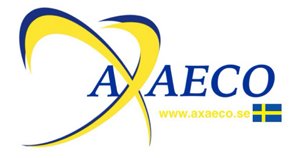 They are coming from all over the world to contribute their knowledge. An unprecedented documentary about dogsledding. 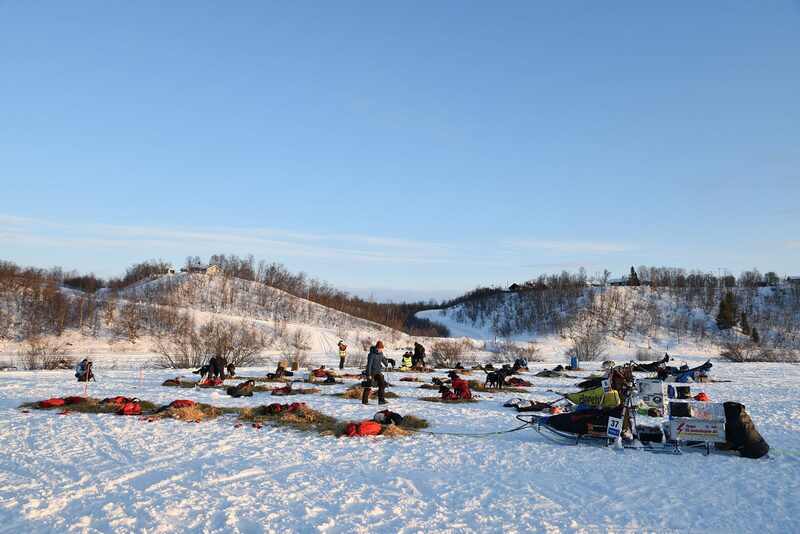 Behold the Finnmarkslopet, the biggest husky race of Europe. Meet ‘The riders of the Arctic’. You can simply RENT (watch one time) or BUY (watch the movie anytime) on vimeo. Choose your preffered language above and enjoy watching! Plug the USB stick into your TV or computer and watch the movie anytime and anywhere. A special designed USB, delivered worldwide. Have a look at the Facebook page for extra movies, images and stories.